Description : Electrolytic Tough Pitch, known as ETP Copper or tough pitch copper, has long been the standard type of commercial wrought copper used in the production of sheet, plate, bar, rod, strip and wire. 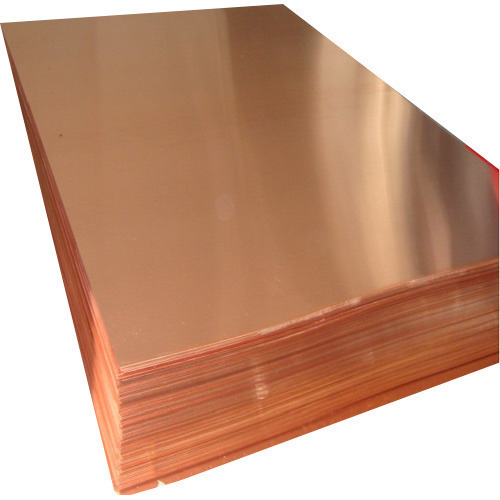 ETP Copper has an extremely wide range of applications based on its conductivity, corrosion resistance, workability, and beauty. Flats, Rods, Wires, Plates / Sheets, Foils, Strips, Profiles/ Sections, Billets For Forging And Extrusions, Anodes, Balls, Nuggets.